A new mech-based action shooter from veteran developers Toshifumi Nabeshima, Yoji Shinkawa and Takayuki Yanase.More information is yet to be revealed. Left Alive was released on PC and PS4 44d ago in the US and the UK. 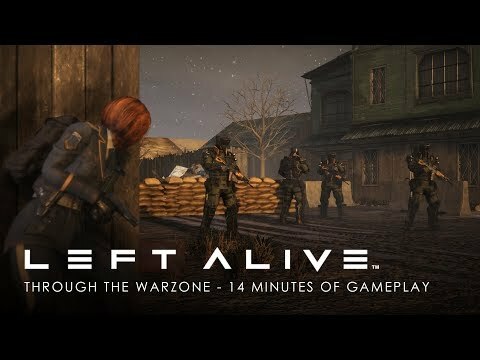 Notify me when Left Alive is available.